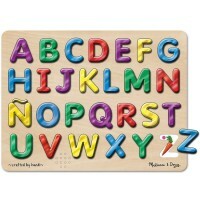 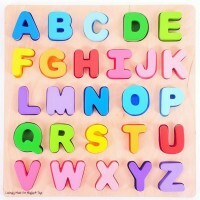 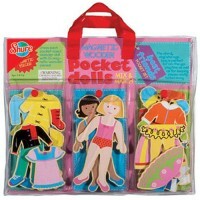 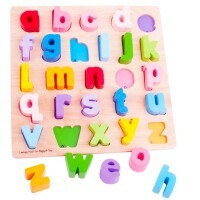 Wood is a classic material for children toys. 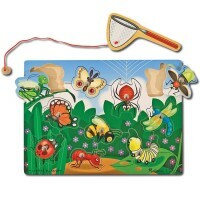 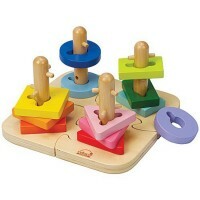 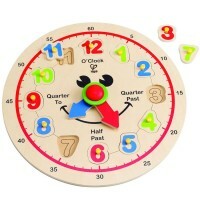 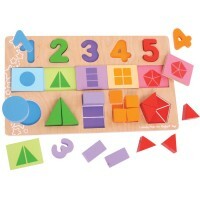 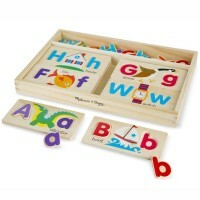 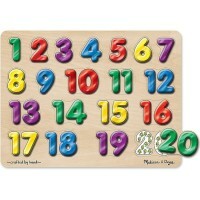 Quality wood makes toys safe for the little hands and durable for years of exciting play. 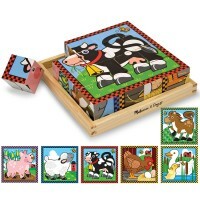 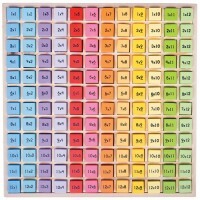 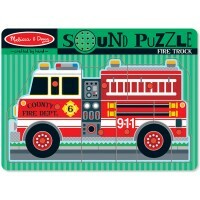 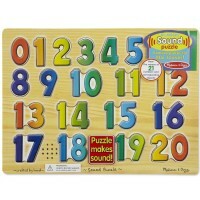 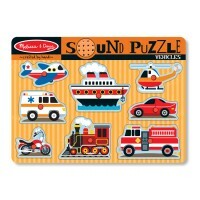 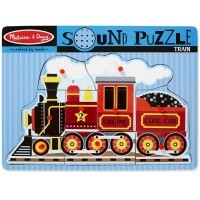 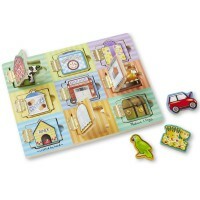 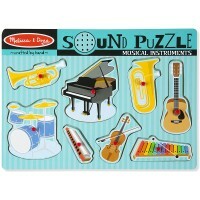 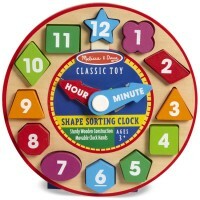 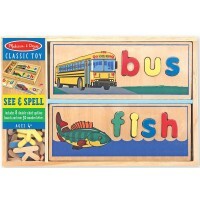 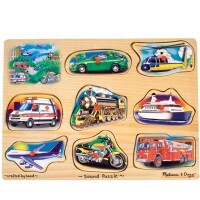 Our collection of wooden puzzles represents the most reputable toy and puzzle makers in the industry: Ravensburger, Melissa & Doug, the Learning Journey and others. 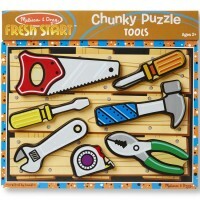 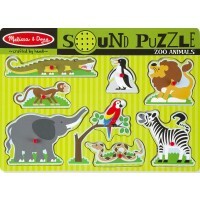 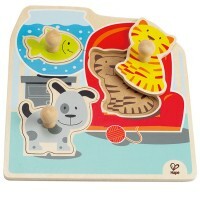 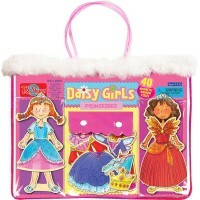 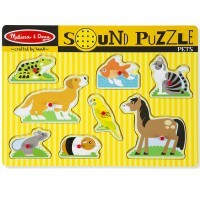 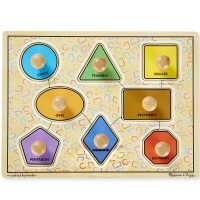 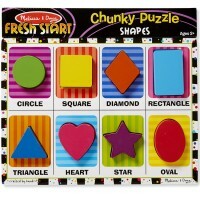 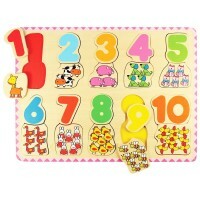 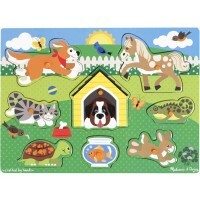 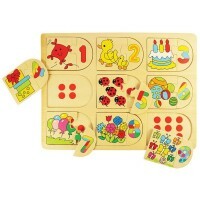 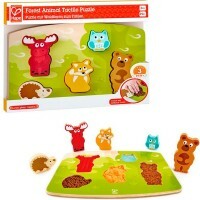 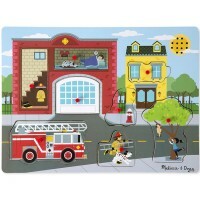 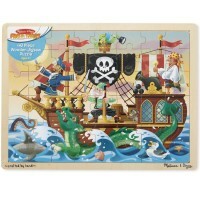 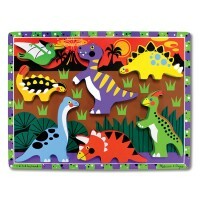 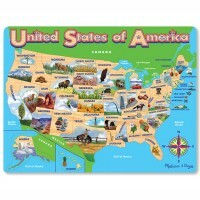 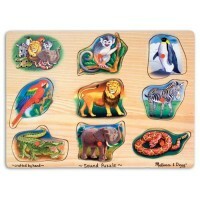 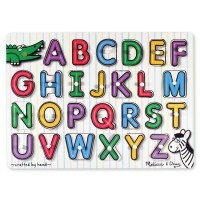 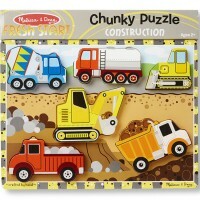 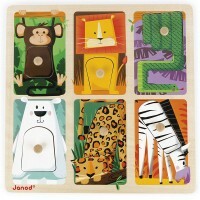 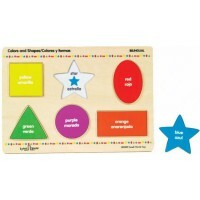 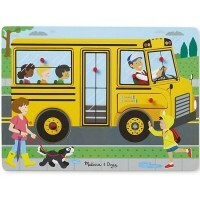 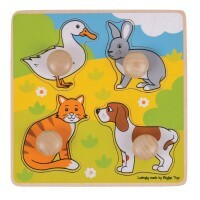 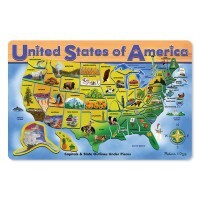 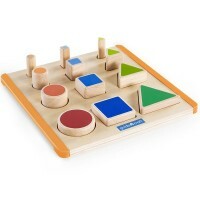 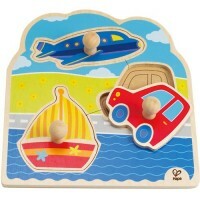 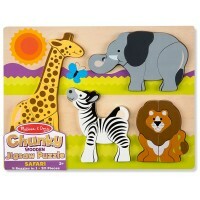 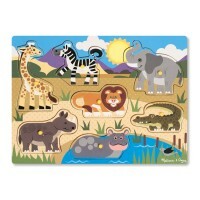 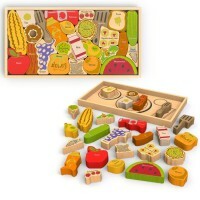 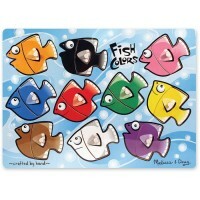 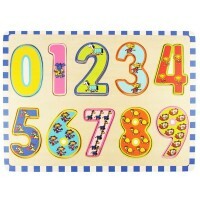 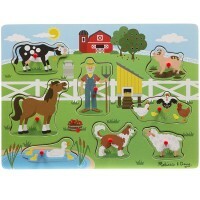 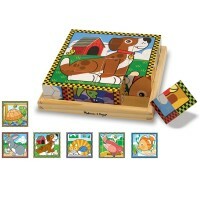 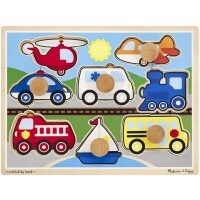 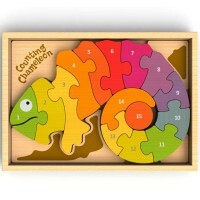 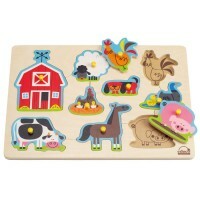 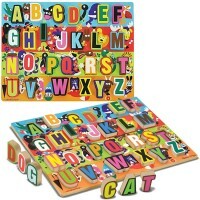 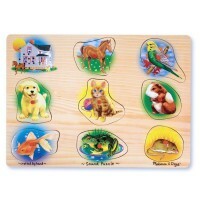 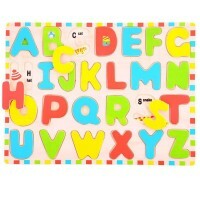 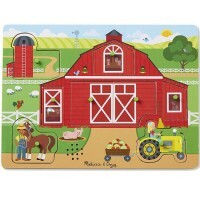 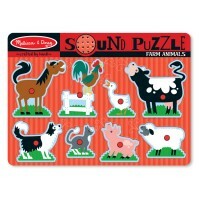 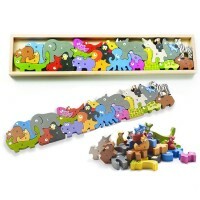 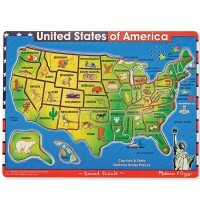 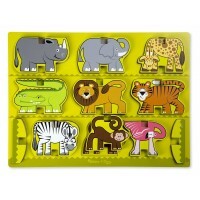 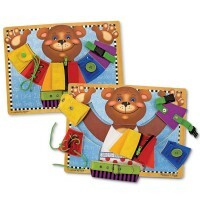 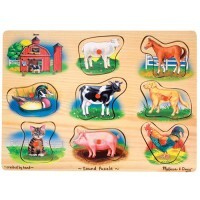 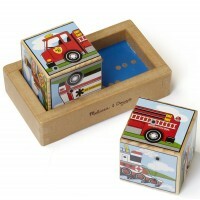 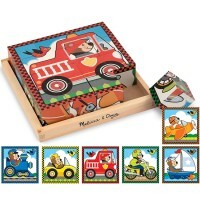 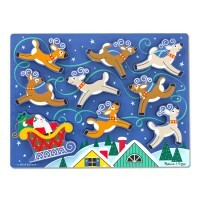 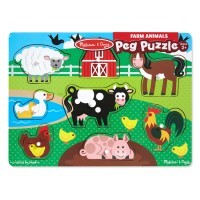 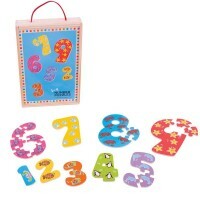 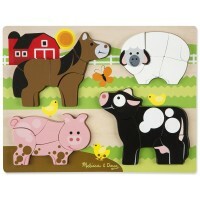 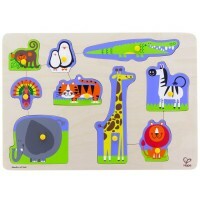 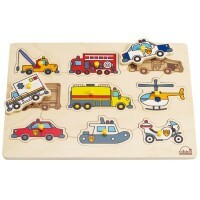 Educational Toys Planet’s Wooden Puzzles contains car puzzles and animal puzzles, dress up puzzles and shape puzzles, fantasy puzzles and map puzzles. 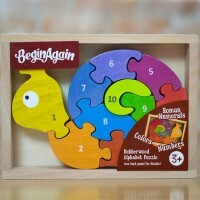 Our wooden puzzles will teach your toddlers and preschooler necessary thinking and manipulative skills and keep them busy at the same time. 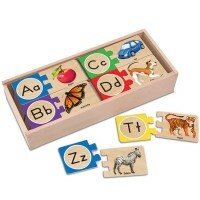 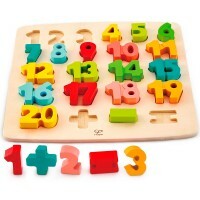 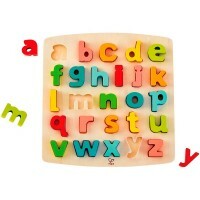 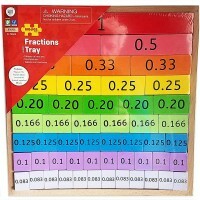 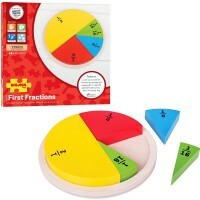 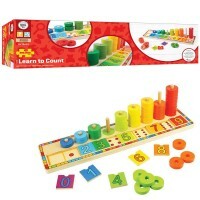 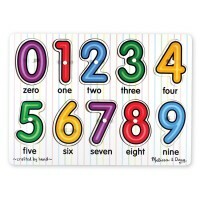 All Educational Toys Planet’s wooden puzzles meet or exceed US toy industry safety standards for your children’s safe and fun play.